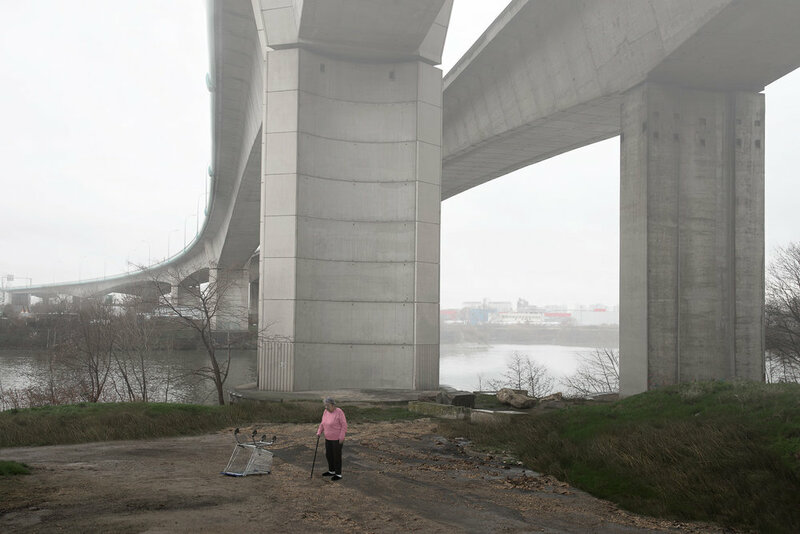 This project acknowledges an impoverished landscape and loss of space due to the inhumanity of the structures we choose to build. 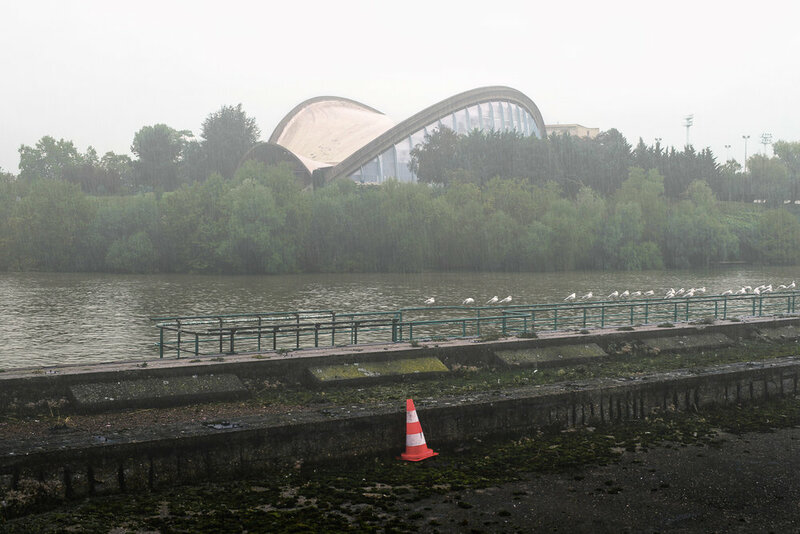 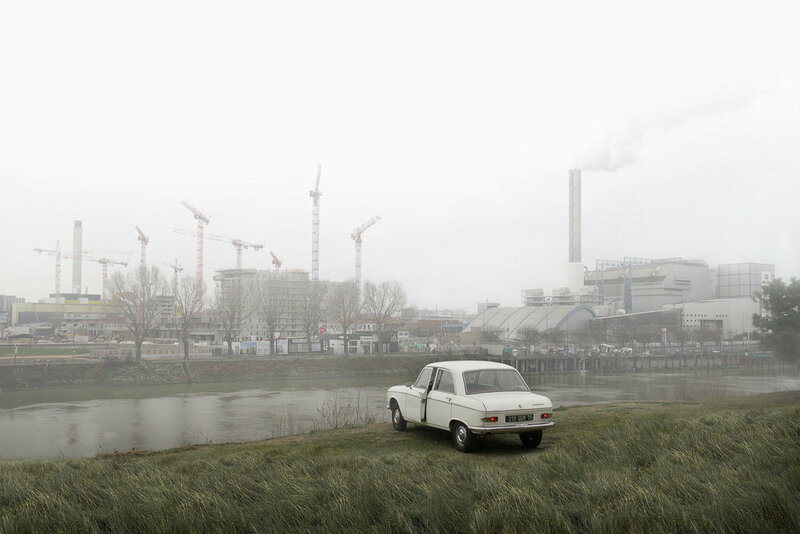 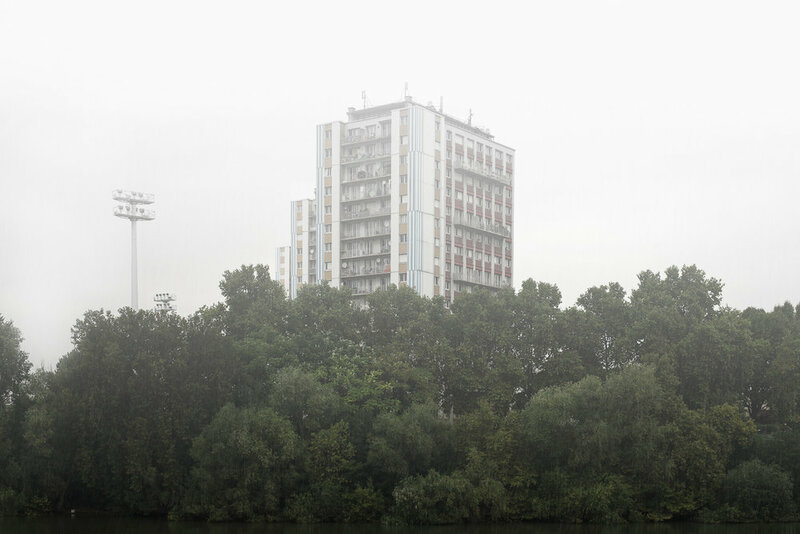 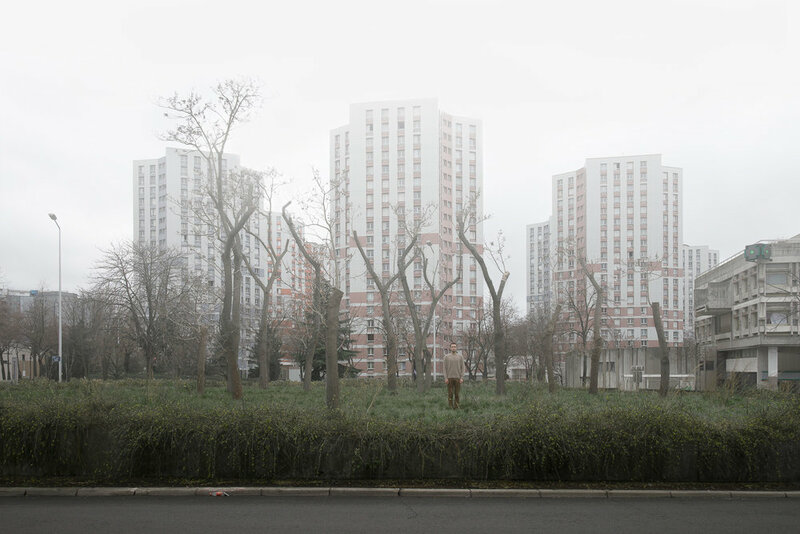 In this mixture of grief and hope, the characters appear on the point of disappearing within the fog that engulfs those urban utopias, considered at the time of construction to be symbols of progress. 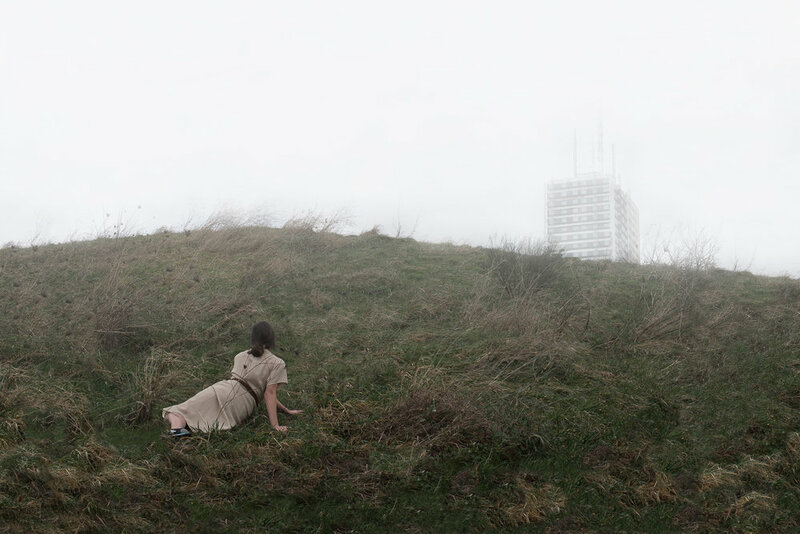 Disembodied witnesses, they become actors in a play of which the ending is uncertain.